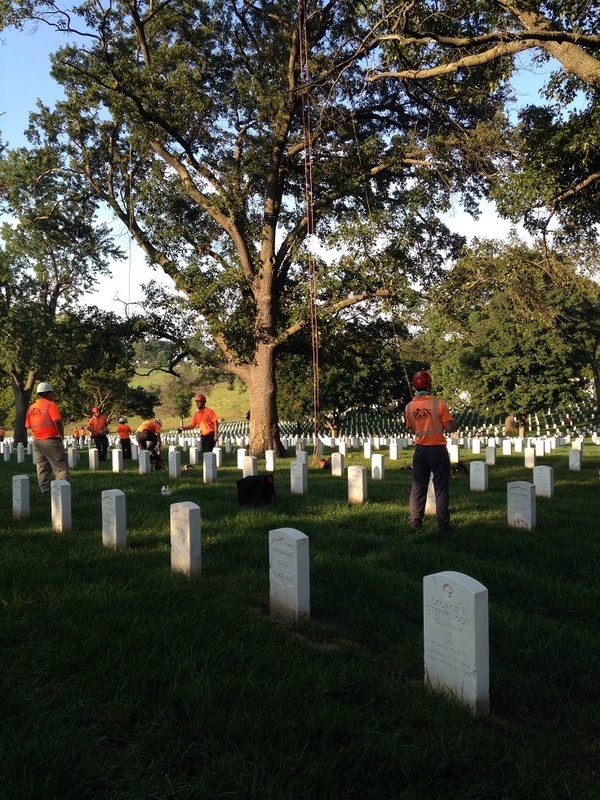 Day of Service is an opportunity for arborists to give back to their communities, volunteering time and use of equipment to prune and remove trees for special projects. 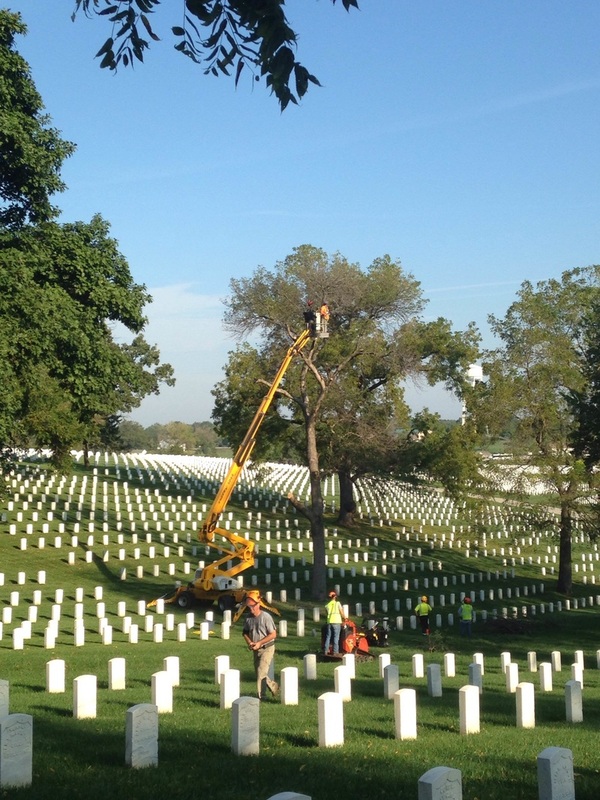 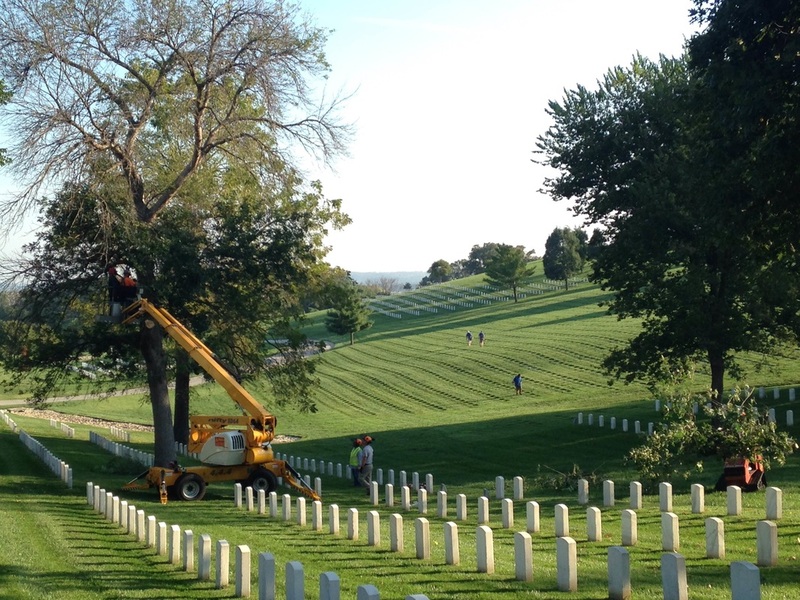 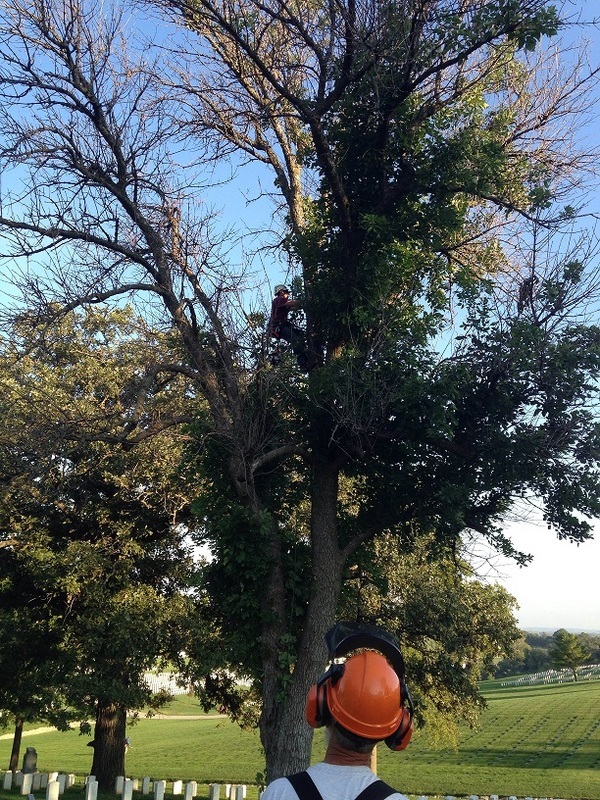 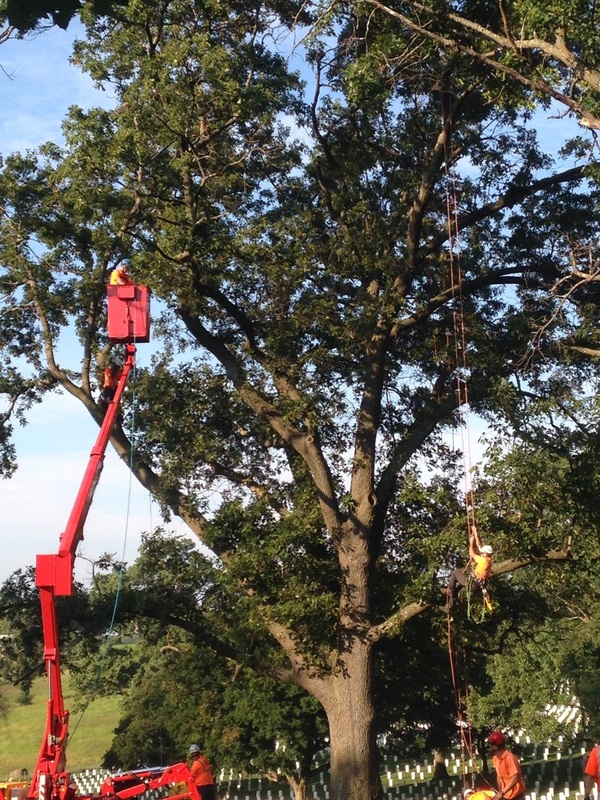 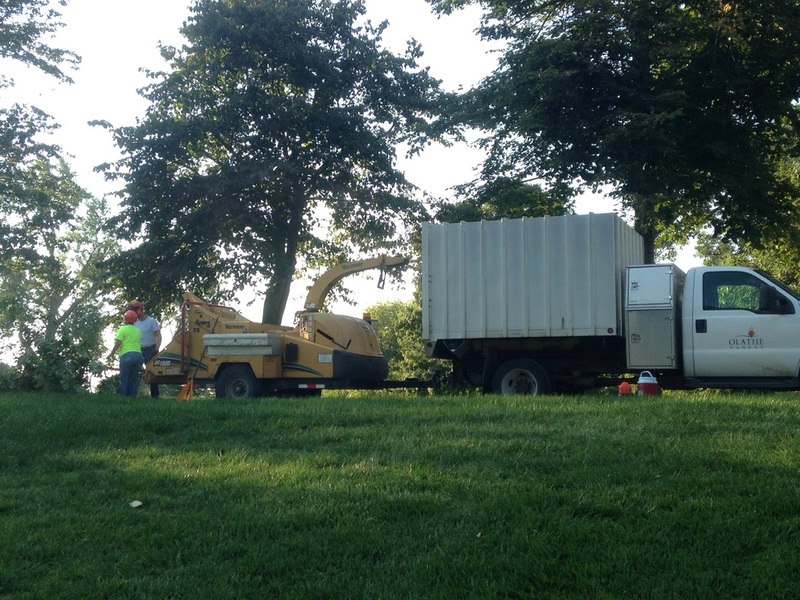 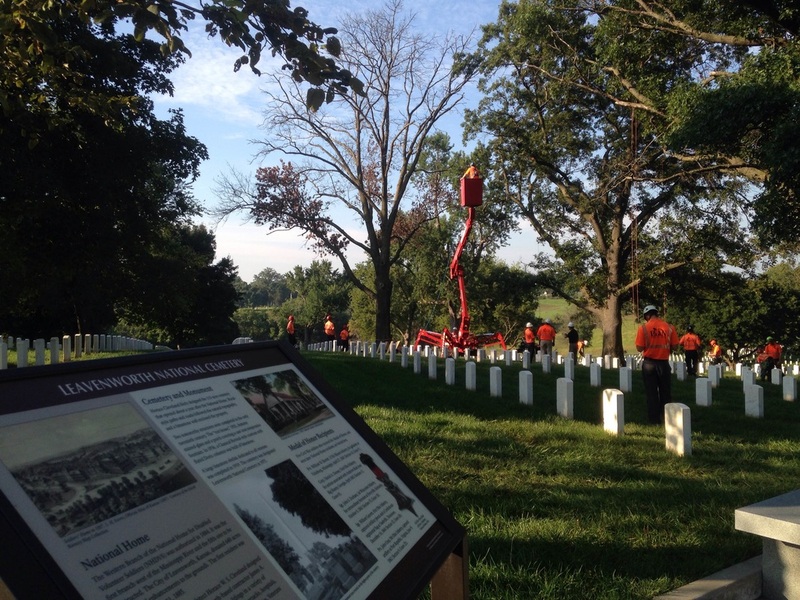 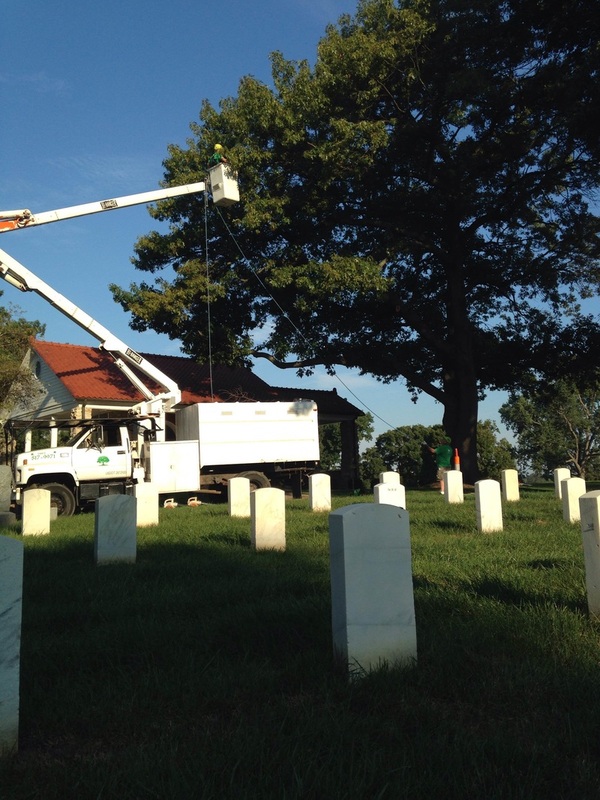 In 2016 and 2017, Kansas Arborists Association members participated in a nationwide day of service through the nonprofit organization Saluting Branches. 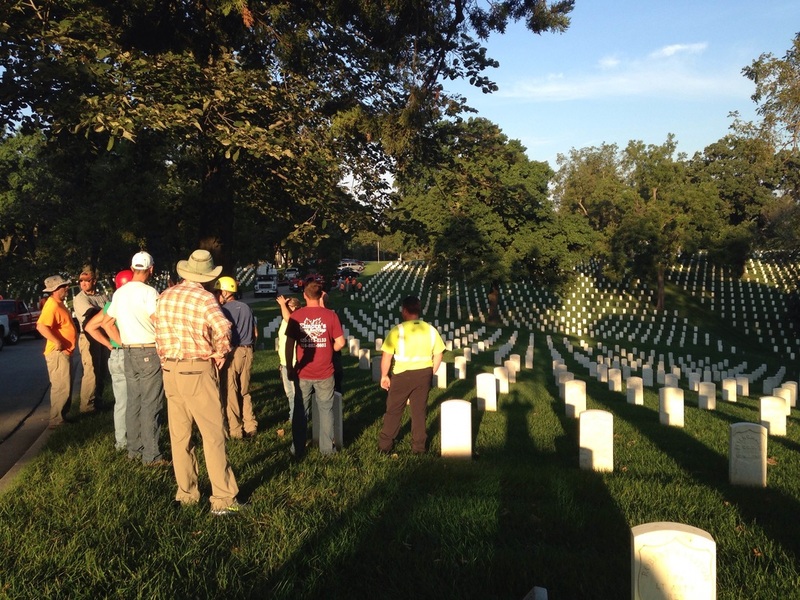 Pictures below are from these events held at Leavenworth National Cemetery in Leavenworth, Kansas.